This year our theme will be “Quisqueya: Lo Bello y Lo Feo. Unpacking Our Identities.” We hope to highlight our rich heritage, whether it’s the delicious food, the music which commands us to move our hips, and the hard work of generations before us to put food on the table. We also hope to discuss some of the problems inherent in our community including our health (mentally and physically), embracing all aspects of our identity including the multitude of skin-tones and hair types that Dominicans come with, and a recognition of our Taino heritage which is often unnoticed. For over 11 years, the NDSC is firmly established as one of the leading cultural and educational student conferences. 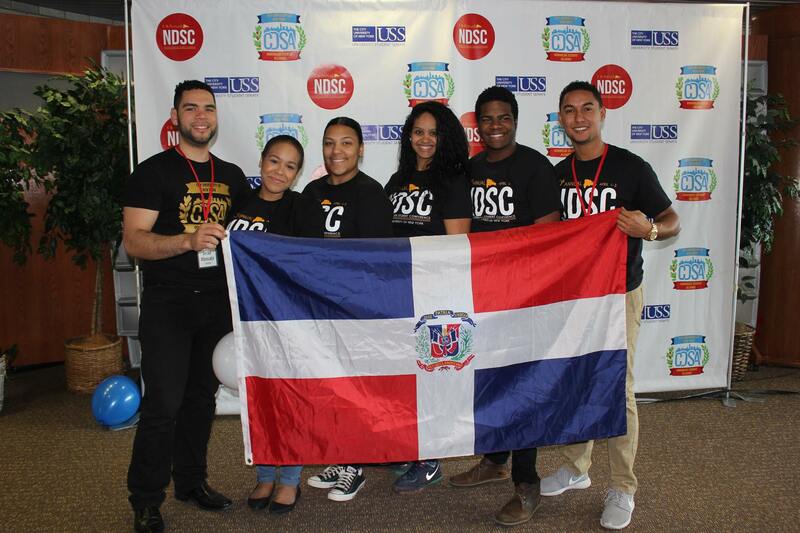 NDSC delivers inspiring talks from Dominican leaders from all fields. Make sure to check out our speakers. Students will need to present their student I.D cards and professional a valid I.D with ticket in order to access the building.  Be sure to follow the National Dominican Student Conference on FaceBook, Twitter and Instagram!